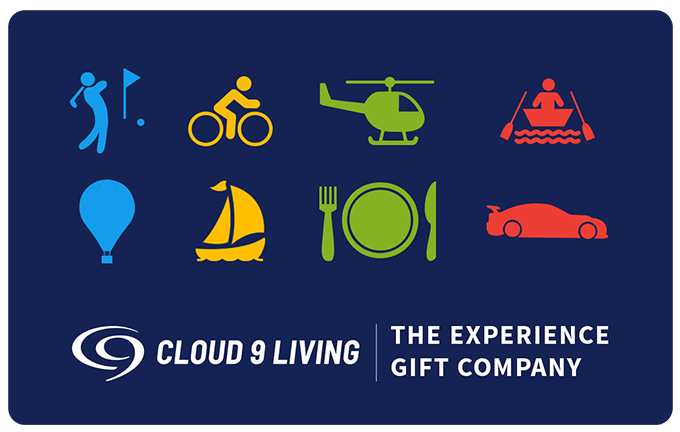 Mess with Texas in the best way possible — on sky-high Dallas flying experiences from Cloud 9 Living! 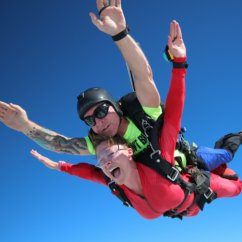 Okay, so maybe you won't really be "messing" with Texas... but you will be making plenty of incredible, mind-blowing memories high above it — with skydiving, flying lessons, helicopter tours, and more! Discover your inner Top Gun guru with a real Fighter Pilot for a Day mission. This excursion provides participants with a most remarkable learn to fly lesson, right in the cockpit of an authentic combat jet! Receive top-notch flight training from former military personnel, both on the ground and in the air, where laser 'ammo' and adrenaline-pumping dogfights prevail. 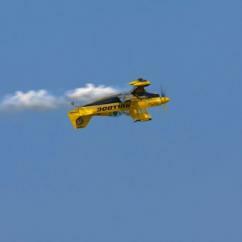 Keep the heart pounding with Dallas flying experiences like an Aerobatic Biplane Thrill Ride. Hop aboard an Aviat Pitts S2B airplane for the ultimate air tour of the Dallas area, as an FAA certified pilot dazzles you with impressive stunts like loops, rolls, hammerheads, and much more! For aerial sightseeing that's just as spectacular but a bit less rock 'n' roll, so to speak, check out the supreme comfort of a Dallas helicopter tour. It's the perfect way to view the Cowboys' AT&T Stadium, Texas Motor Speedway, and awe-inspiring city skylines. 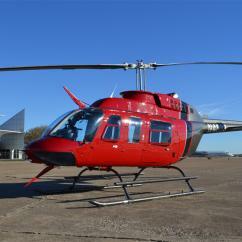 And for an unforgettable combination of both pilot lessons and helicopter touring, the Learn to Fly a Helicopter outing is not to be missed! Get behind the controls of a Schweizer 300C aircraft, learning the basics of aviation with an instructor right at your side. 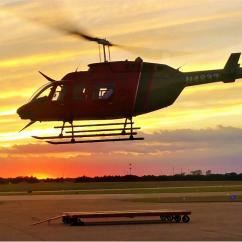 What would a collection of Dallas flying experiences be without the opportunity to spread your very own wings? Boldly launch yourself out of an airplane 13,500 feet above the ground for the skydiving adventure of a lifetime. Nothing compares to the epic rush that comes with a 60-second freefall at 120 MPH! Except for maybe indoor skydiving — an exhilarating outing that's safe and memorable for both kids and adults.